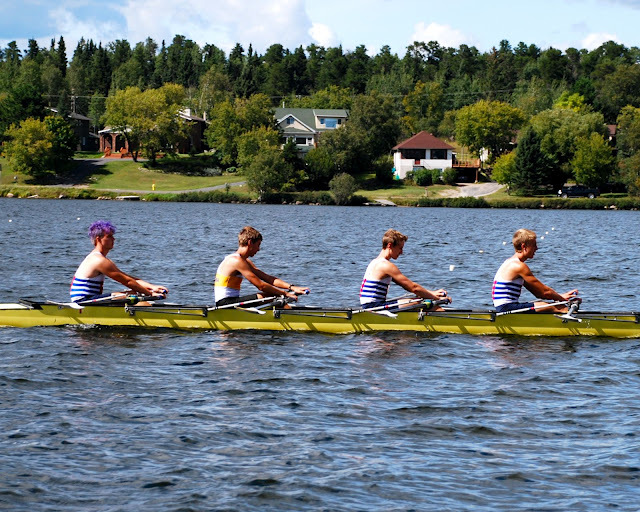 WRC Junior and Senior athletes headed south for a weekend of Head Racing and Night Sprints. The Oklahoma City University Head of the Oklahoma regatta, on September, 29-30, 2012, is part of Oklahoma City’s premier fall event, the Oklahoma Regatta Festival – a four day celebration of rowing, kayaking, dragon boating and family fun on the Oklahoma River. Full results are available on RegattaCentral.